My friend Katie posted photos of a gender reveal party today. Look at their sweet happy faces. Baby girl might need something special from Aunt Megan! 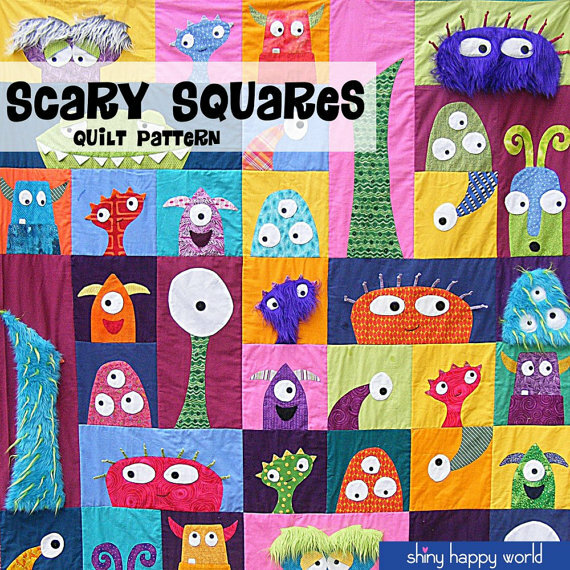 Let’s look at some cute baby quilts. These designs can all be altered to be for boys or girls. I haven’t yet made any of these. Click on ’em for more information including designers and makers. Which are your favorites? Check out my quilting Pinterest board for more inspiration. I’m working on a floral baby quilt and one with Raggedy Ann fabric. I’ll show them to you guys once they’re complete and photographed! Maybe I’ll head to the playground to take the pictures. Linking up with Weekly Inspiration. This entry was posted in Inspiration and tagged airplanes quilt, argyle, baby boy quilts, baby girl, baby girl quilts, baby quilt inspiration, baby quilts, blogging, chocolate covered Oreos, circles, dessert recipe, doll quilt, floral baby quilt, gender reveal party, goldfish quilt, inspiration, it's a girl, Katie, monsters quilt, paper airplanes, pink cake, pinterest, playground photography, preggo, pregnant friend, rag doll quilt, Raggedy Ann quilt, Weekly Inspiration on March 8, 2015 by quiltartbymegan.